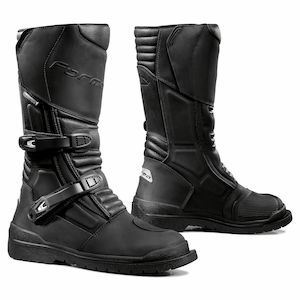 With a product line that envelopes the entire scope of riding, Forma boots are designed for riders that value comfort and quality. 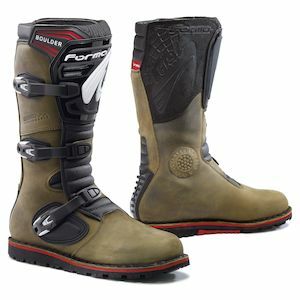 100% made in Europe, Forma boots have found their way onto the feet of pro and amateur riders alike, from the deranged knee-draggers of MotoGP to the masterful miscreants of MotoX, providing top-level protection to the world's most daring athletes. 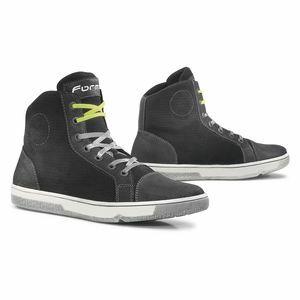 Forma incorporates innovative features, like their patented OutDry waterproof lining. 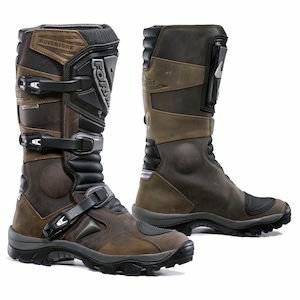 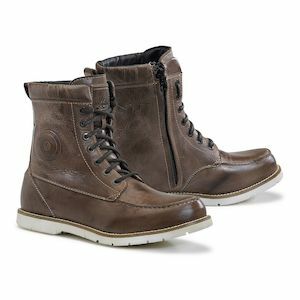 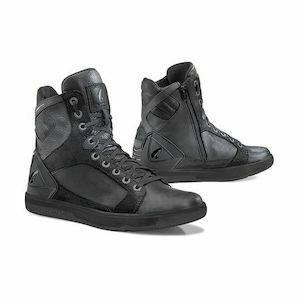 Bonded directly to the outer layer of the boot, OutDry technology ensures the rider's foot and the boot itself stay dry. 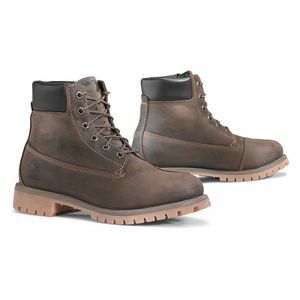 Certified to the highest European safety standards, Forma boots not only keep your feet dry, but also afford industry leading protection where you need it most. 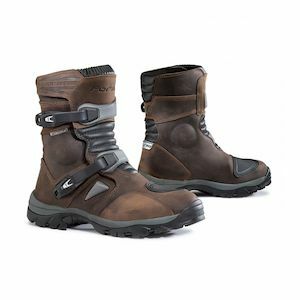 Whether you are dodging potholes and taxi cabs during your daily commute or gearing up to compete in the next Paris-Dakar, Forma boots ensure your feet don't dampen your determination.